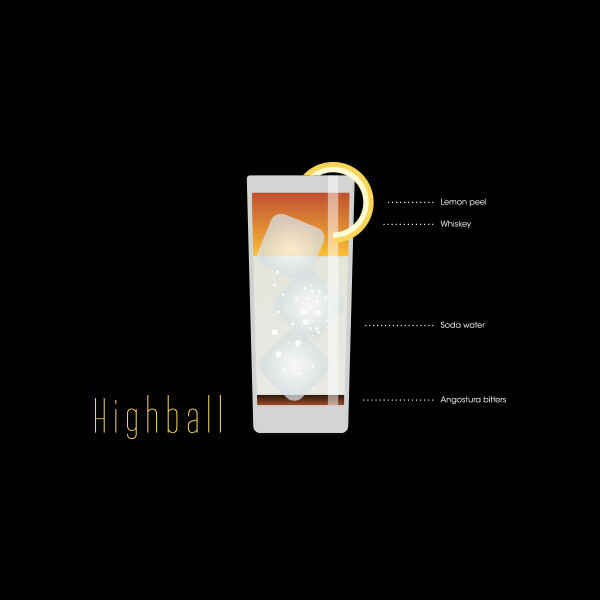 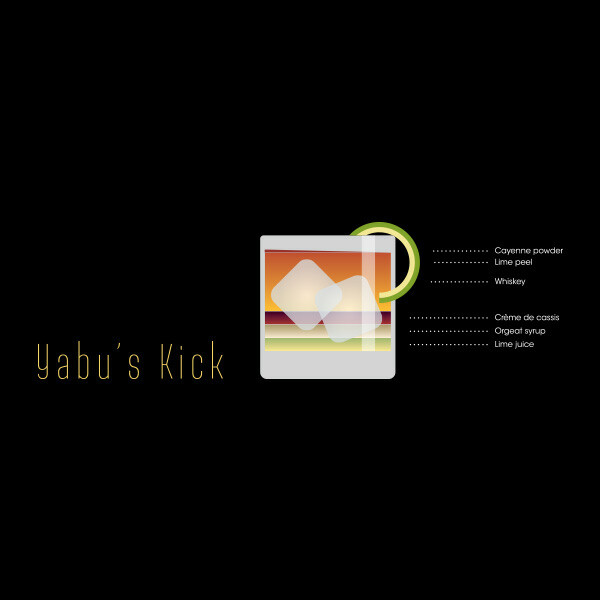 Inksurge was commissioned by Yabu - The House of Katsu to design a concept menu for their Japanese Cocktails drinks curated by Erwan Heussaff. 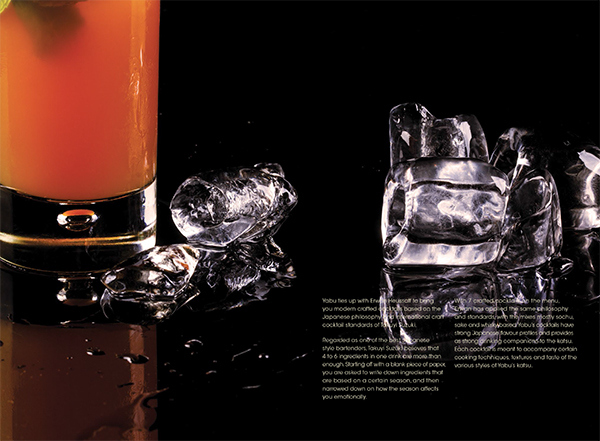 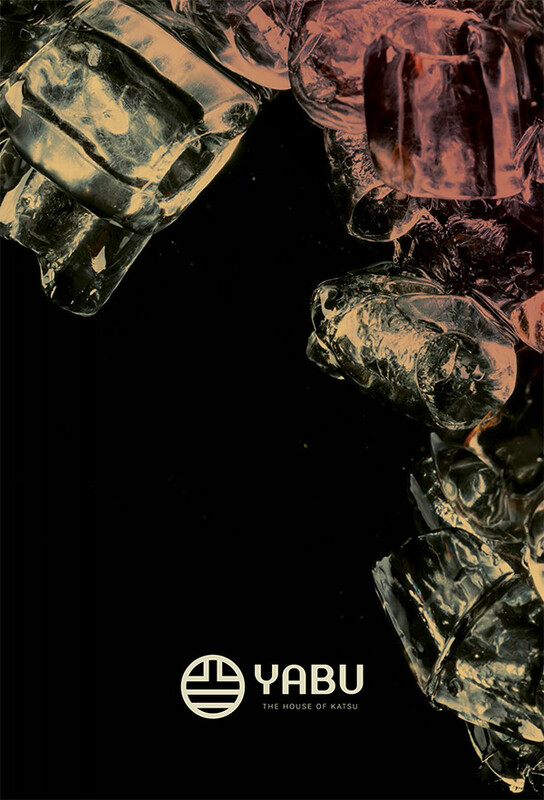 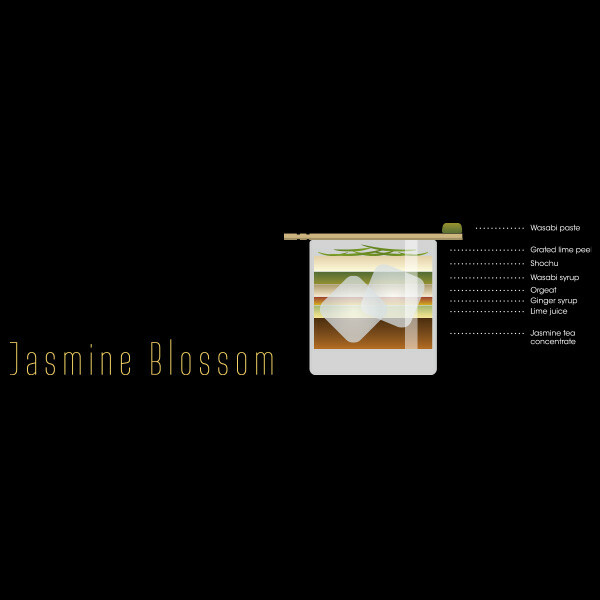 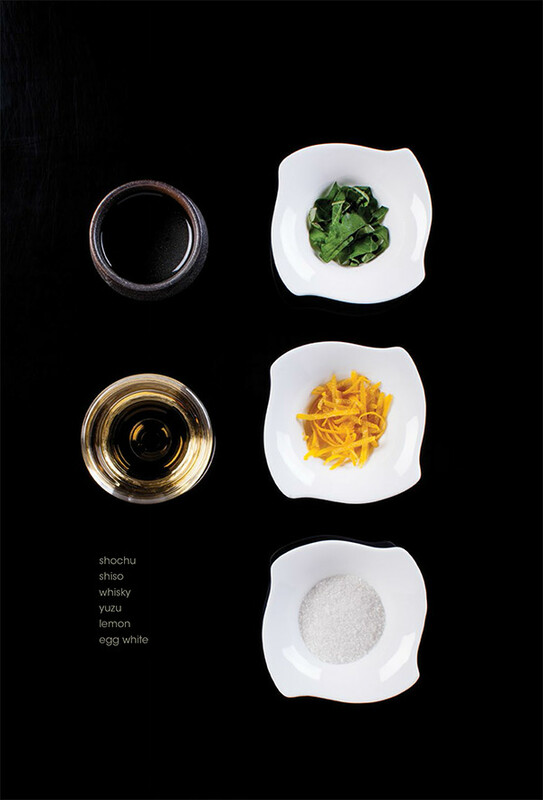 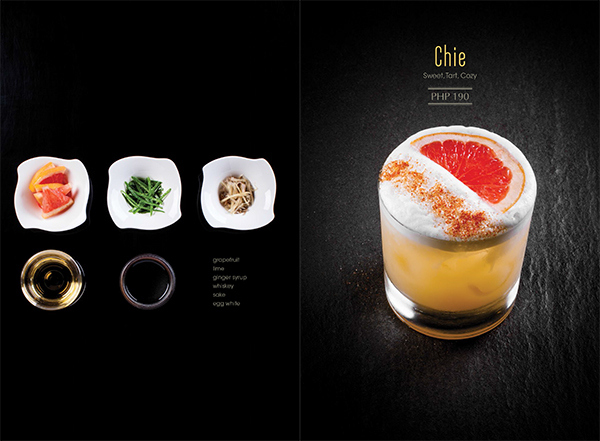 We handled the art-direction of the entire menu including the infographics illustrations. 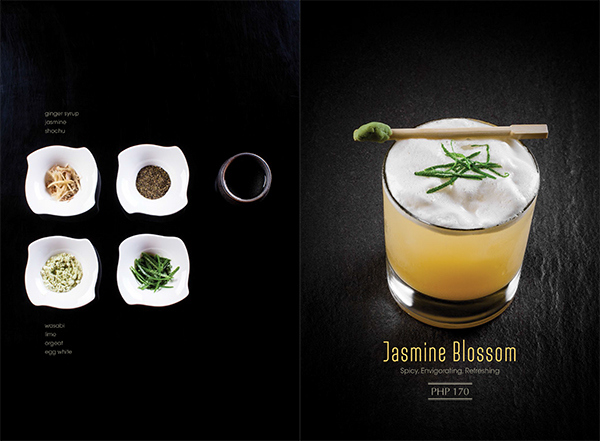 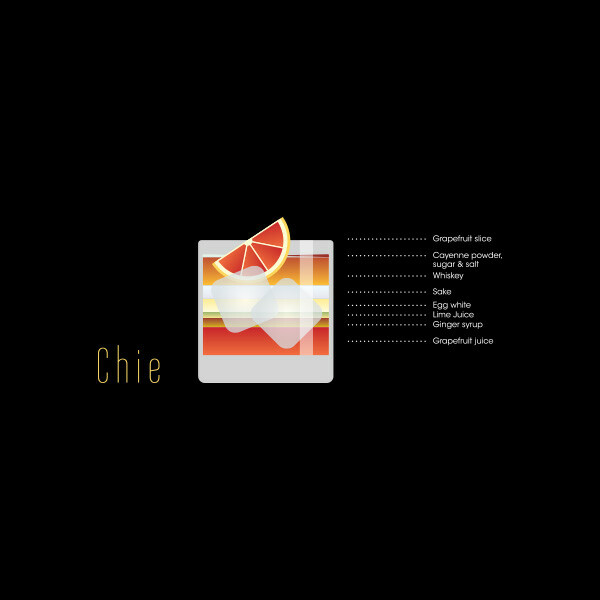 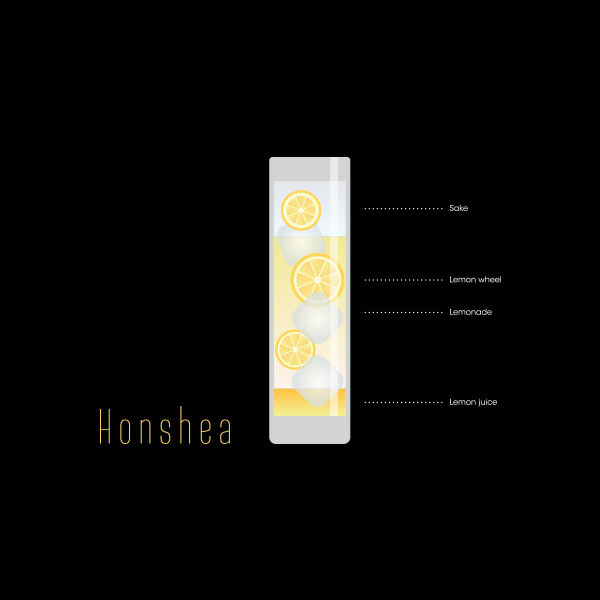 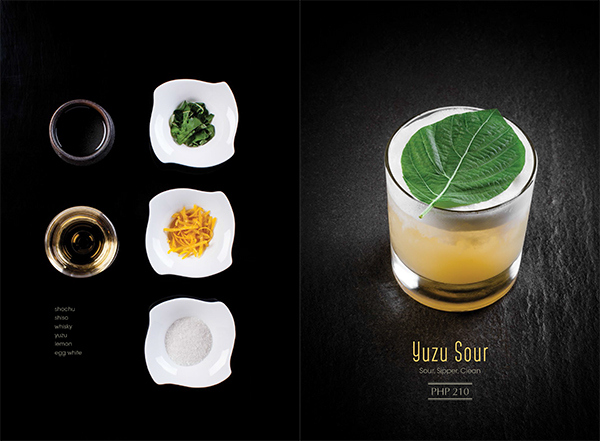 All 7 handcrafted cocktails on the menu are mostly sochu, sake and whisky-based. 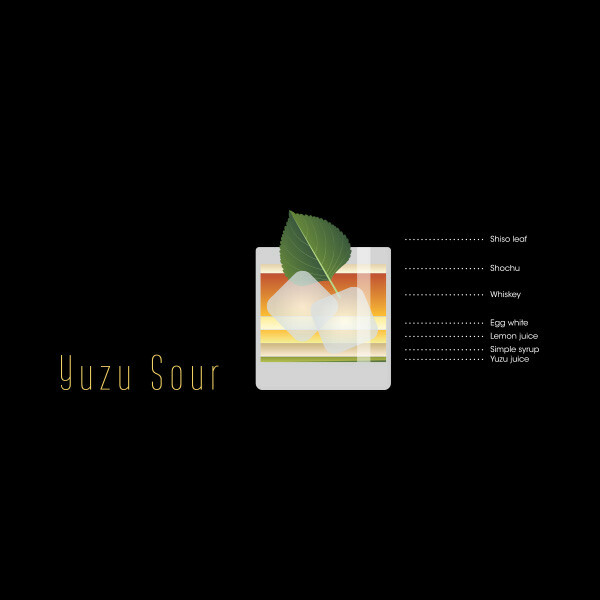 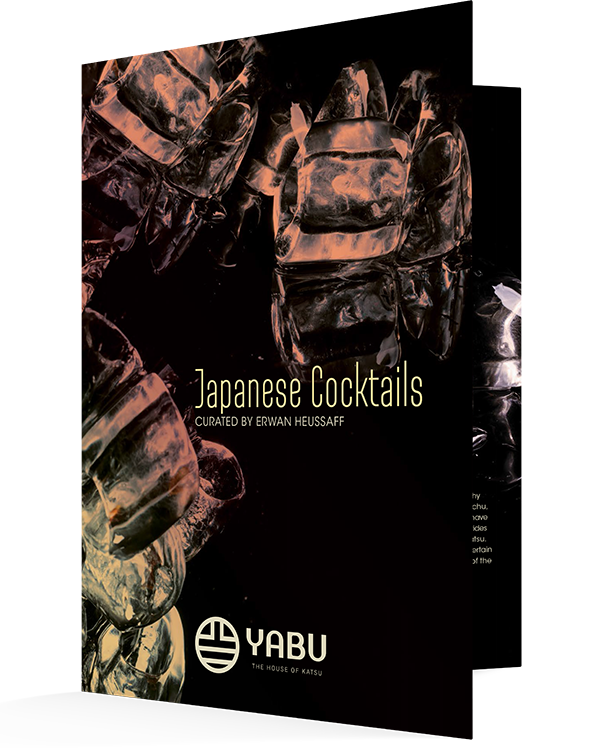 Yabu's cocktails have strong Japanese flavour profiles and provides as strong drinking companions to katsu. 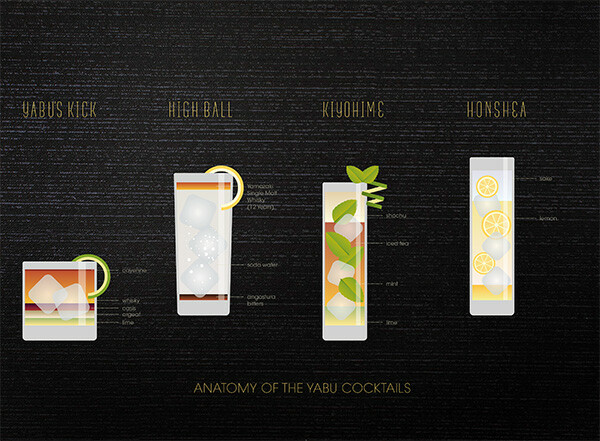 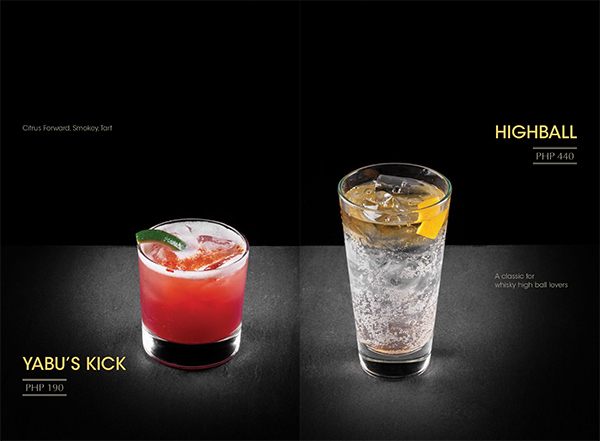 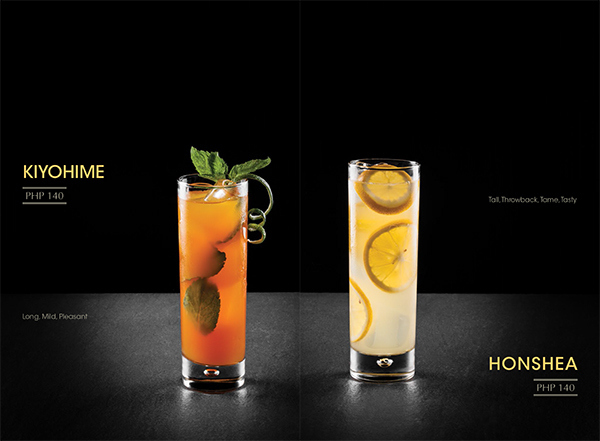 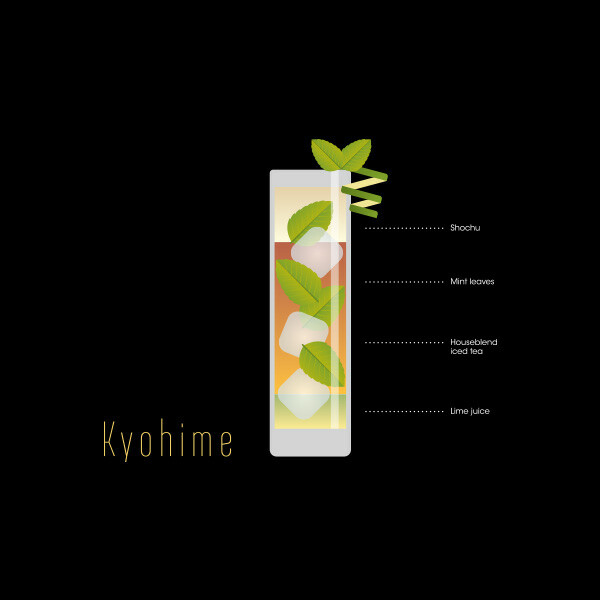 Each cocktail is meant to accompany a certain cooking technique, texture and taste of various Yabu katsu sets.